Sikary Fox Pod Cartridge is specially made for the Sikary Fox pod system kit. 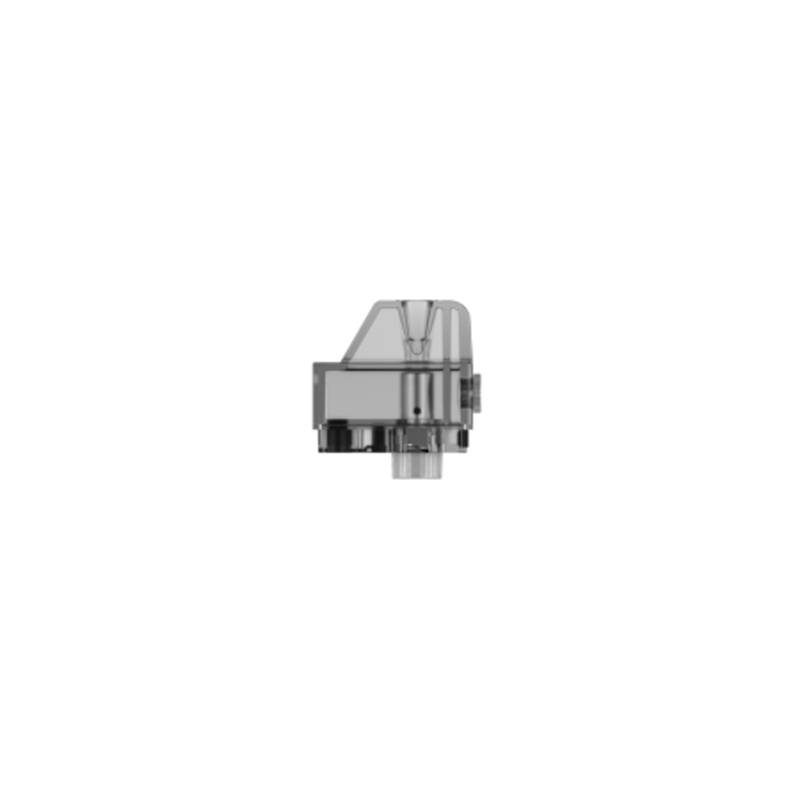 The top filling design ease the process to refill and more stable to operate. The resistance is 1.5ohm and 1pcs in a pack. 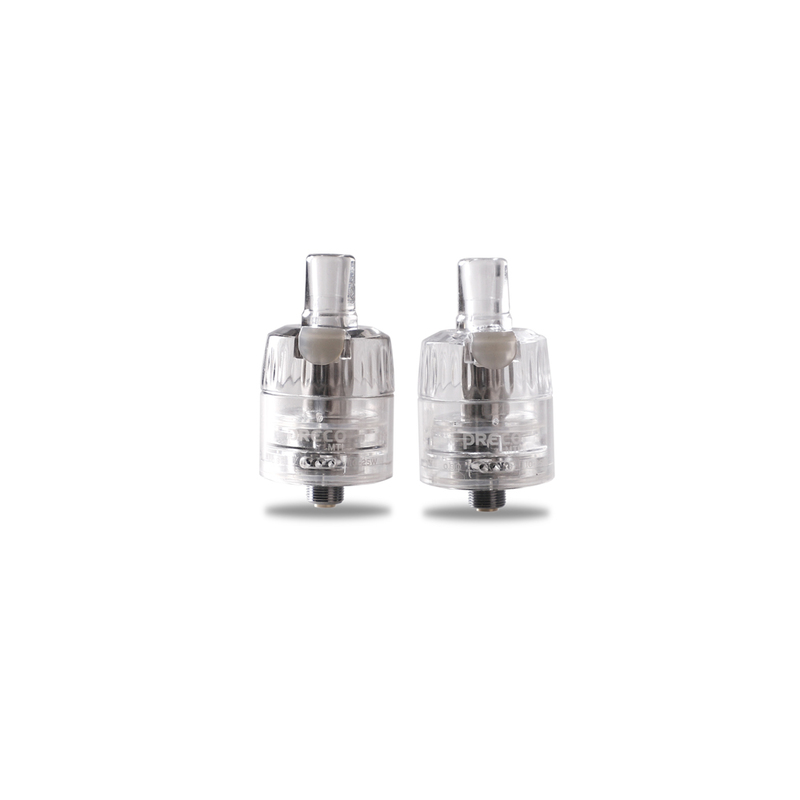 Footoon Aqua Master RTA V2 is available in Bubble Tank of 4.5ml Juice Capacity and Straight Tank of 2.0ml Juice Capacity. With single coil design, it is very easy to replace the coil. 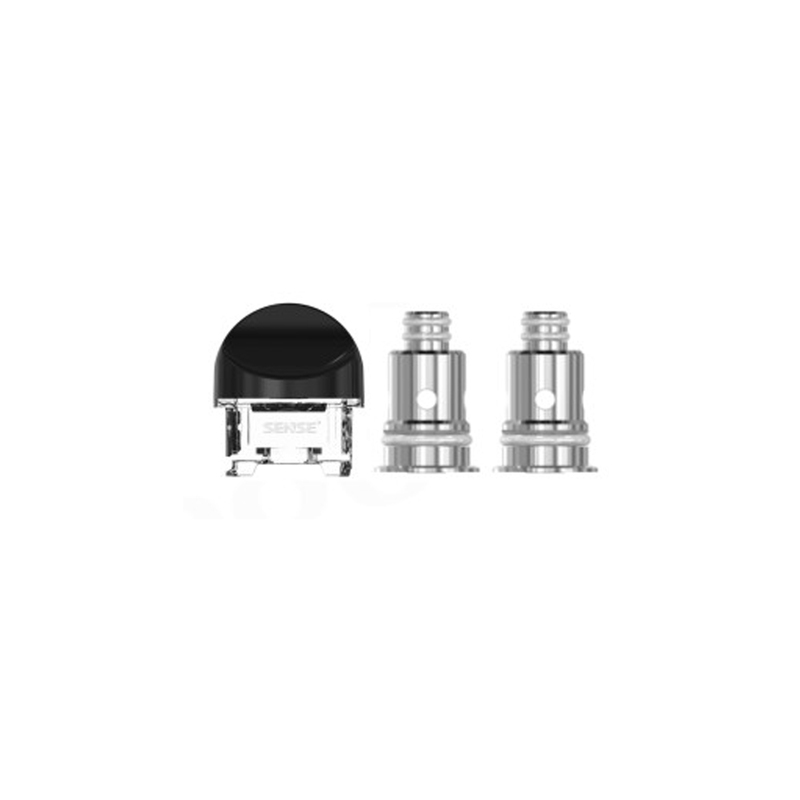 Augvape Zoom Pod Cartridge is specially designed for Augvape Zoom Pod System Kit. With 3.2ml liquid capacity and 0.6ohm resistance, long-lasting vaping and anti-heating are available. 1pcs in a pack. 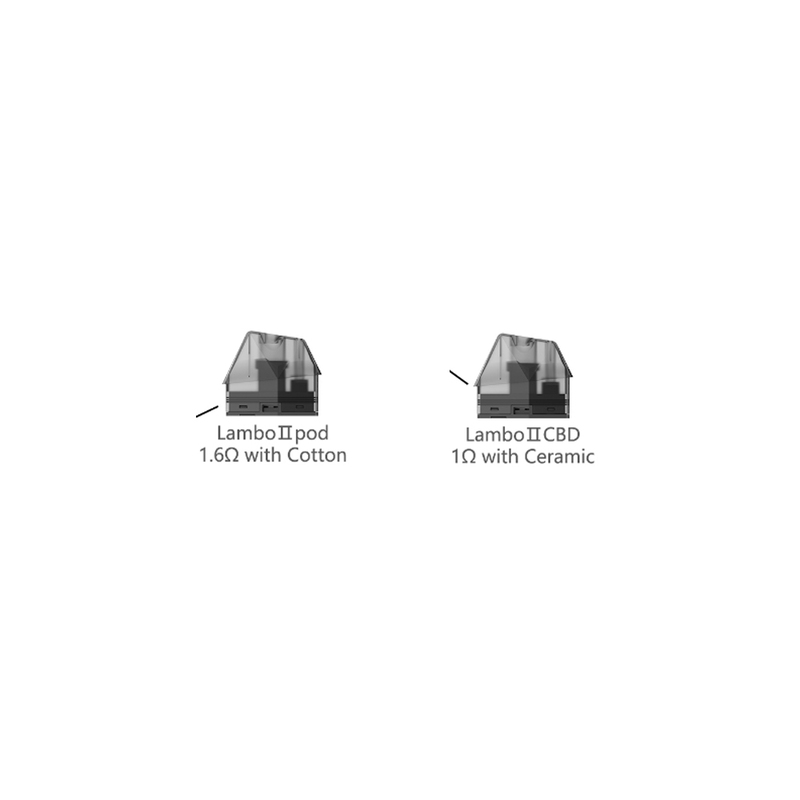 OneVape Lambo II pod cartridge features new airflow design, which is able to better flavor through the side intake. What’s importance is that the 2ml cartridge whose 1.6Ω cotton coil fits for juice while the 1ml cartridge whose 1Ω coil matches for CBD. OneVape Golden Ratio Cartridge includes two types of coils besides a cartridge. 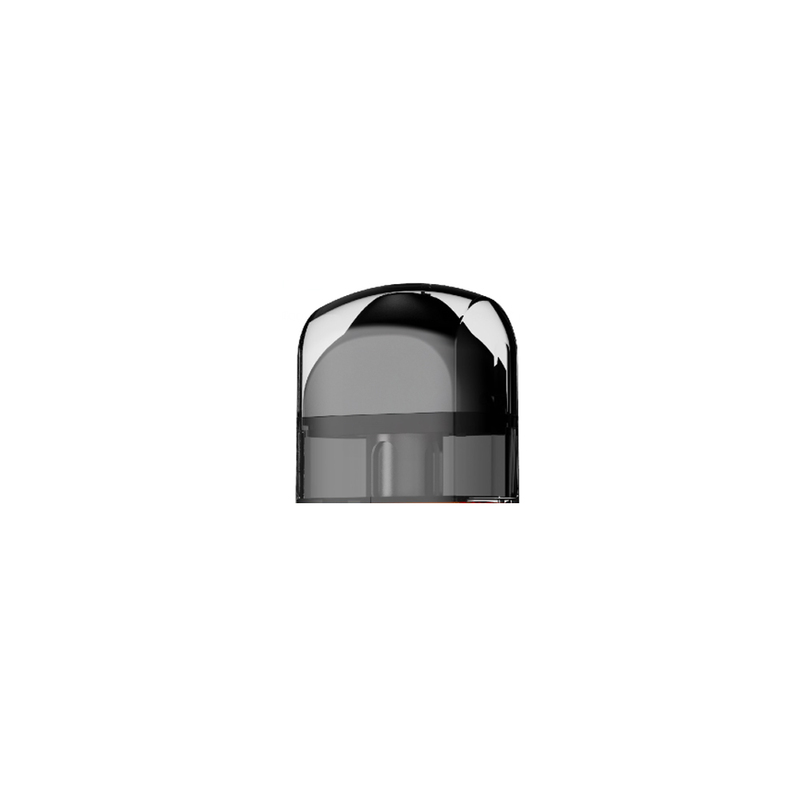 This pod cartridge has unique airflow adjustment design at the side, which makes easier and convenient to refill the e-liquid. 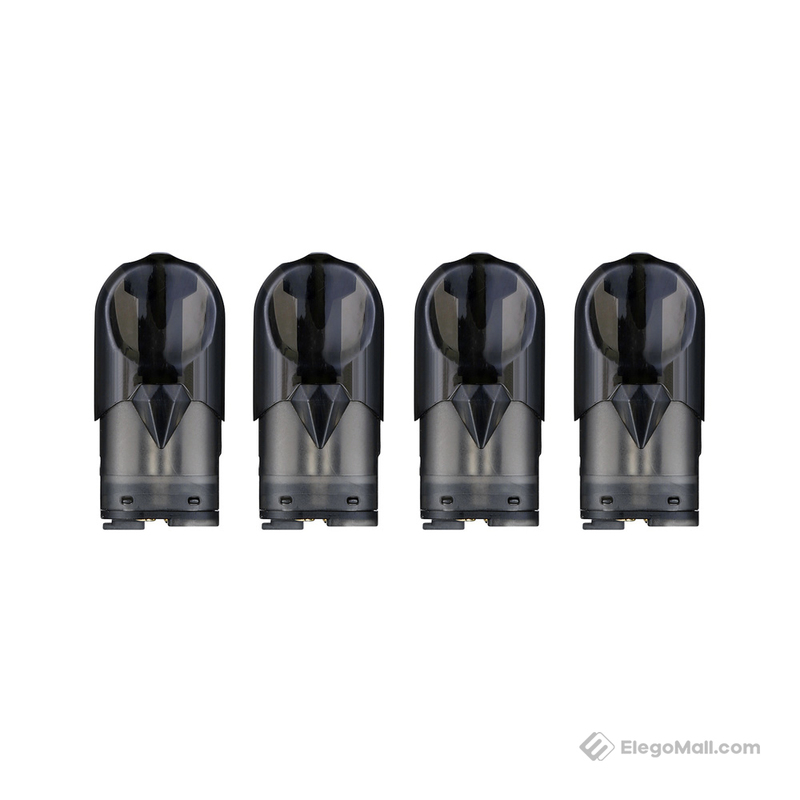 This OneVape Golden Ratio Cartridge comes with 5 pieces each pack. It has 2ml liquid capacity and the unique airflow adjustment design at the side. 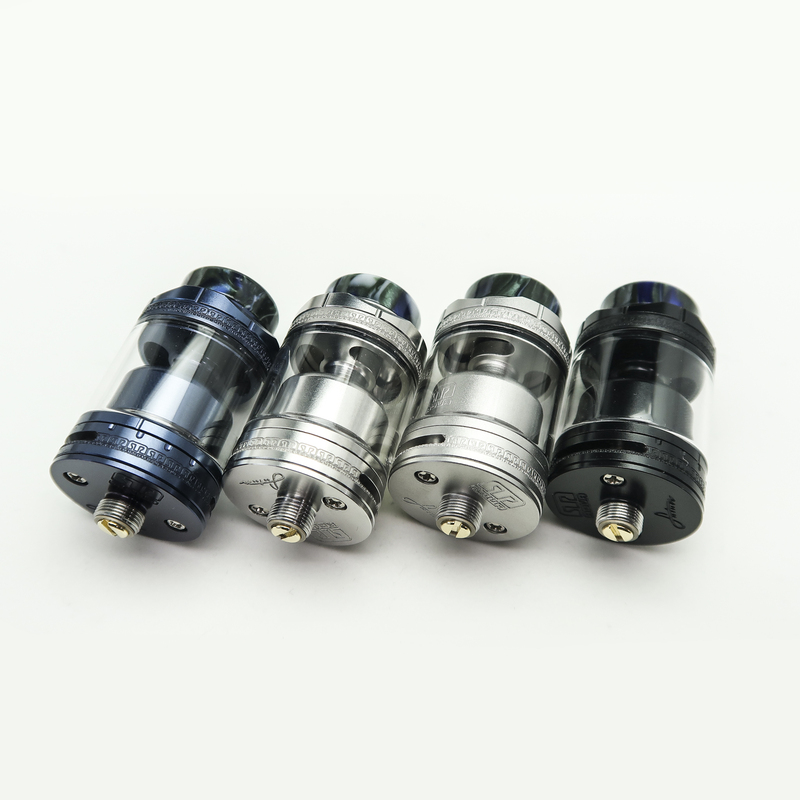 Vandyvape Kylin M RTA adopts durable and replaceable mesh coil that extend the coil life effectively. It got a top airflow intake preventing from dirty and oil leakage. Yosta Ypod Mini Cartridge is specially designed for Yosta Ypod Mini pod vape kit. It applies duck-style mouthpiece which could be suitable for mouth. 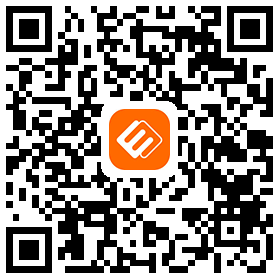 It is convenient and portable for using the semitransparent material. 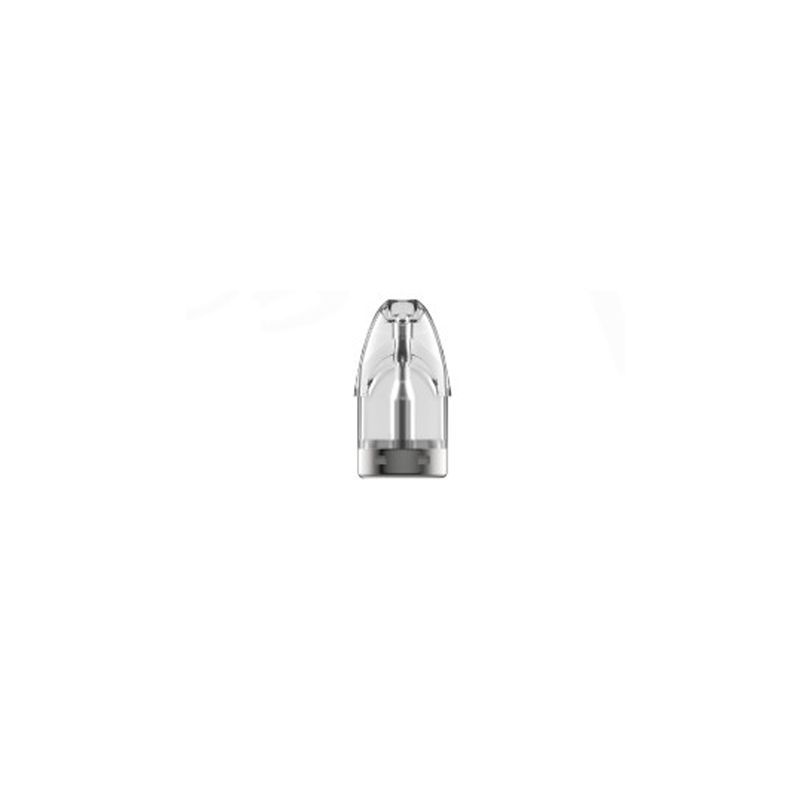 Vlit Preco disposable tank features 2ml e-juice capacity and top filling system. A dual slotted bottom airflow control ring possesses three bored holes to inlet airflow to the coils. It is optimized for nic-salts, bring you excellent flavor. 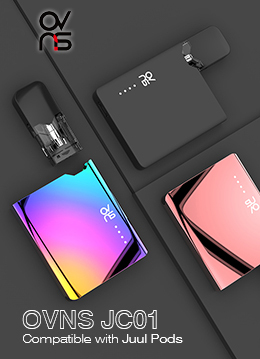 Suorin Edge Cartridge is specially designed for the Suorin Edge Pod Kit. With 1.5ml capacity and the leakage-proof design, it brings you great vaping experience. 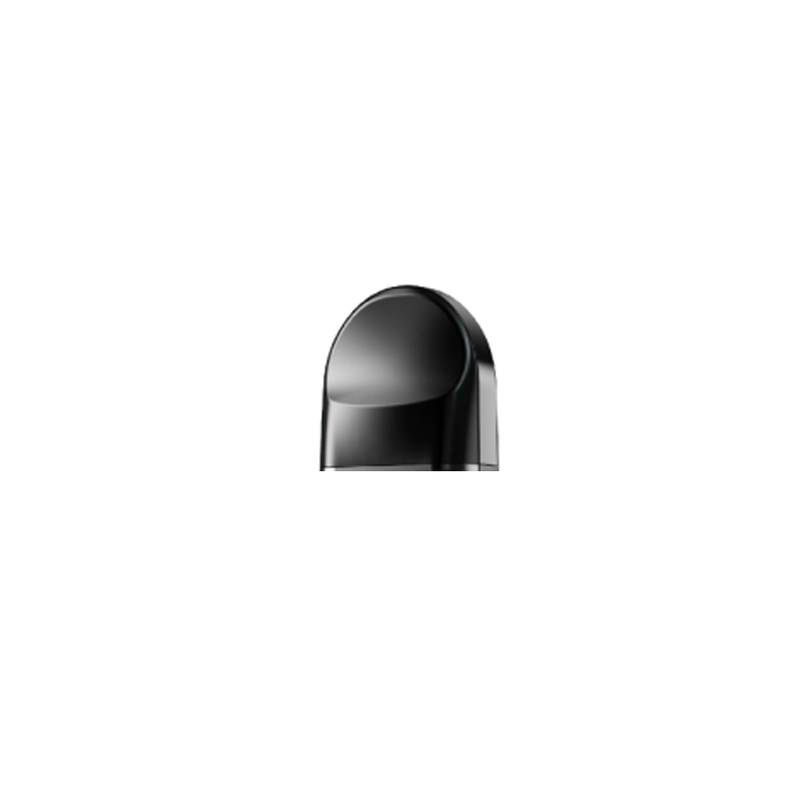 Smiss Penguin Pod Cartridge is specially designed for the kit. With the capacity of 1.6ml, users are available to be convenient to operate. What’s more, the high resistance of 1.5ohm makes heatproof. It includes 3pcs/pack. 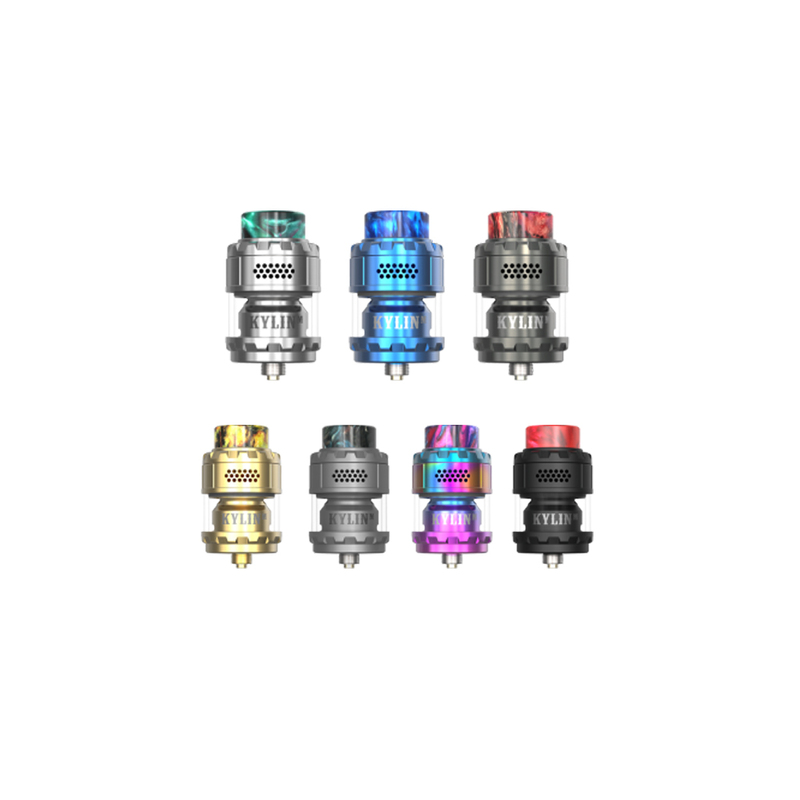 Sense Orbit Pod Cartridge features two types of coils, respectively are 0.6ohm mesh coil and 1.1ohm regular coil. This cartridge is specially designed for the kit and the juice capacity is 2.5ml.